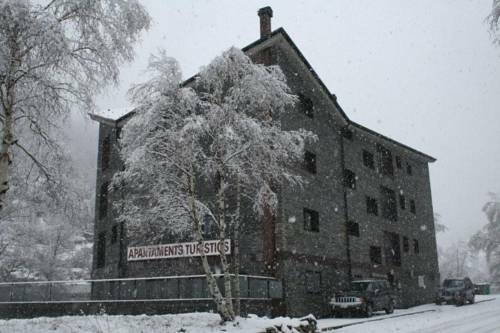 The Prat de les Mines apartments are situated on the edge of Llorts, Andorra, 7 km from the Vallnord ski slopes. All apartments have flat-screen TVs, free Wi-Fi and mountain views. 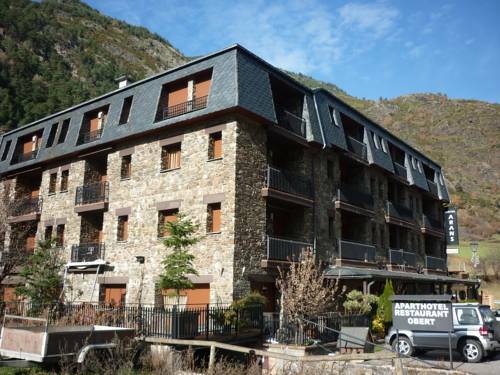 Aparthotel La Neu is located in the Andorran mountain village of Llorts, in Ordino parish. It offers a fitness centre, garden and modern apartments with free Wi-Fi and satellite TV. 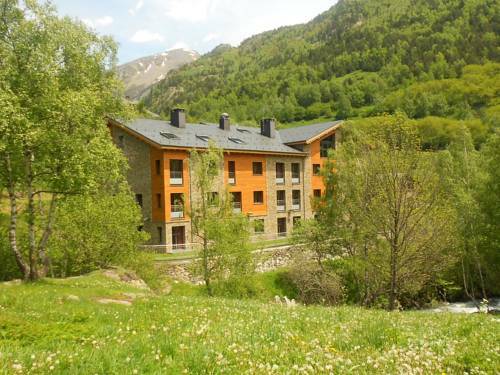 Apartamentos Ordino 3000 is located in the Ordino Valley. 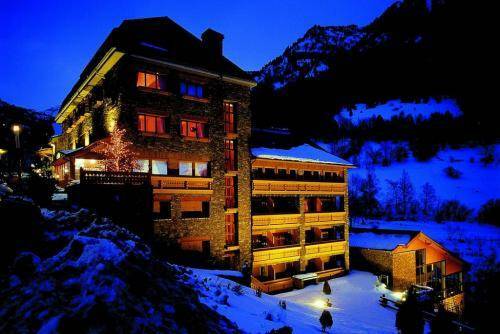 It is within 20 minutes’ drive of Andorra La Vella, Caldea Spa, and the ski resorts at Ordino-Arcalís and Pal-Arinsa. 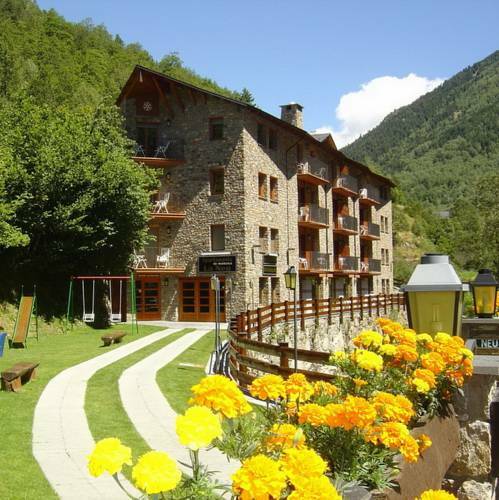 A 20-minute drive from Ordino-Arcalís Ski Resort, Hotel Mu is 2 km outside the village of Ordino. It features a spa, and attractive rooms with balconies. 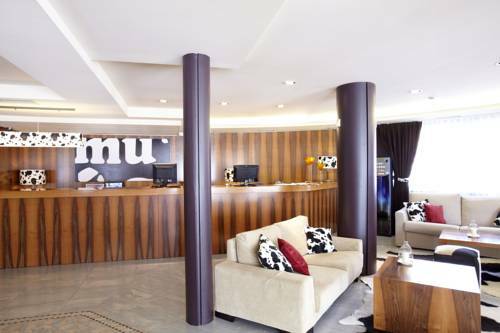 Hotel Mu has modern décor. Its heated rooms have a TV and a minibar. 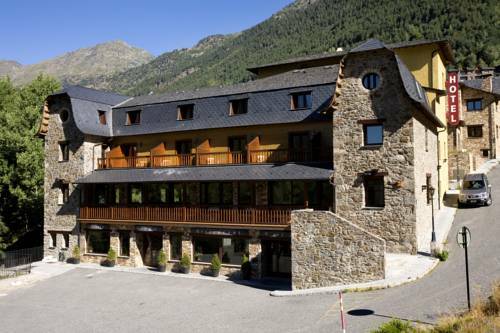 Niunit Hotel Ordino is situated in the village of El Serrat, in Andorra’s Ordino province. This hotel features a spa, restaurant and bar. Rooms at the Niunit are simple and comfortable. Each one has a TV, hairdryer and private bathroom. 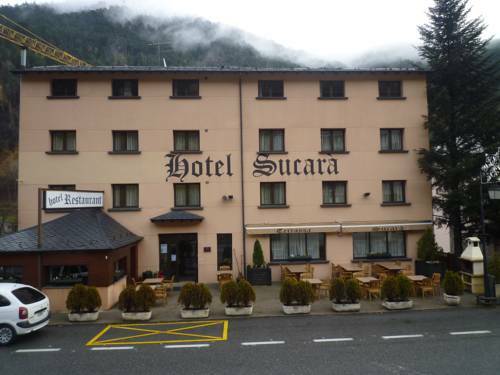 This family-run hotel is located in La Cortinada in the Andorran Pyrenees, just 9 km from Arinsal Ski Resort. It offers heated accommodation with private bathrooms and free onsite parking. All rooms at Hotel Sucarà feature a simple décor. 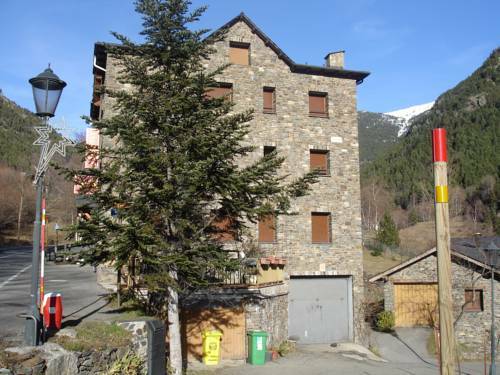 Bringue is located in the Andorran village of El Serrat, just 5km from Vallnord Ski Resort. The hotel has an indoor swimming pool, a sauna and a fitness centre. Rooms at Hotel Bringue are simple and comfortable.